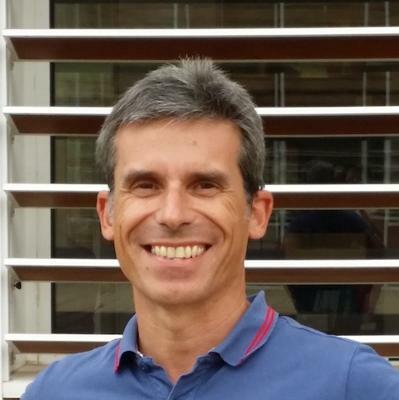 Franco Tuveri has a degree in Computer Science and works at CRS4 since 1996. His main interests and skills are focused in DBMS, NLP research and Text Categorization. More in details, in last years, he studied aspects related to the semantic indexing and automatic categorization of web resources by means of text analysis and categorization techniques. His main activities and responsibilities are in technology scouting, prototype development in NLP research. He worked to R&D national projects and funded by the European Commission, sometimes coordinating small research team. He has been for several years the Database Administrator of the Oracle DBMS of the Center. He is co-author of several scientific publications in journals and in international conferences.